Namaste friends! 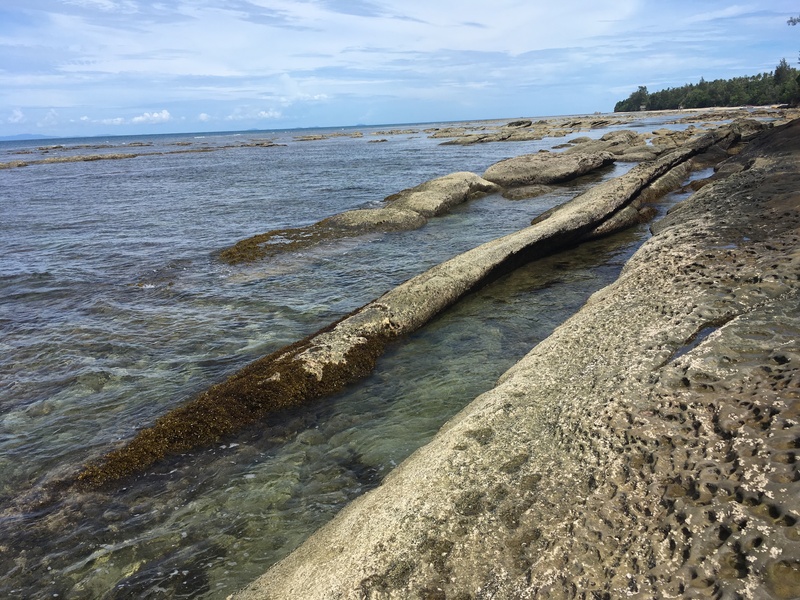 After an absolutely beautiful and blissful month teaching near the Tip of Borneo in Kudat, Sabah, I am again on the road. I have touched down for the moment in Kuala Lumpur, before heading back to South India for my Yoga and Mediation Retreat at Ashok Tree. The system is slowly adjusting to the shock of going from rural beach life attuning one’s rhythms to the rising and setting of the sun, the high and low tides, the moon cycles — the circadian rhythms that city folk forget about — to the non-stop pace of the high-tech Asian megalopolis. However, being a yogi, I take my yoga practice with me wherever I go, and I’m so pleased to be able to share it in Kuala Lumpur on this visit. I’ll be offering a set of workshops over the next week at The Hatchery Place, a friendly creative/co-working space in Subang Jaya. Morning and evening sessions will be offered for each workshop to accommodate crazy urbanite schedules. On Thursday, 8 November, I’ll be offering 2-hour Prana Kriya Yoga workshops at 8 a.m. and 6 p.m. Prana Kriya is a dynamic practice that works to harmonize the physical movements (kriyas) with the energy flows in the different layers of the body. Prana Kriya Yoga has long been regarded by yoga masters in India as a powerful anti-aging technique that works to oxygenate and decarbonize the blood, rejuvenating the brain and spinal centers and preventing tissue decay. The kriya practices involve active exercises to strengthen the heart; breath work to expand the lungs and train the mind; and meditations to align the body, mind, breath, and consciousness. Words cannot do it justice; come experience this powerful technique for yourself! Price: 60 MYR or bring a friend and you both attend for 100! Then, on Tuesday, 13th November, I’ll be running a 2-hour Ayurvedic Yoga Massage “taster sessions” at 8 a.m. and 7 p.m. The 2-hour introduction to AYM workshop will focus on the upper body, particularly the back and shoulders. This is where we begin every massage in order to stimulate respiration, and is where most people hold much of the stress-related tension in the body. We will work in pairs, taking turns giving and receiving massage; by the conclusion of the session, you will be able to confidently give a quality back massage to friends and family. Ayurvedic Yoga Massage (AYM) combines deep tissue massage, assisted yogic stretches, and energy work. It is performed on the floor, similar to Thai massage, allowing for the full range of stretching. 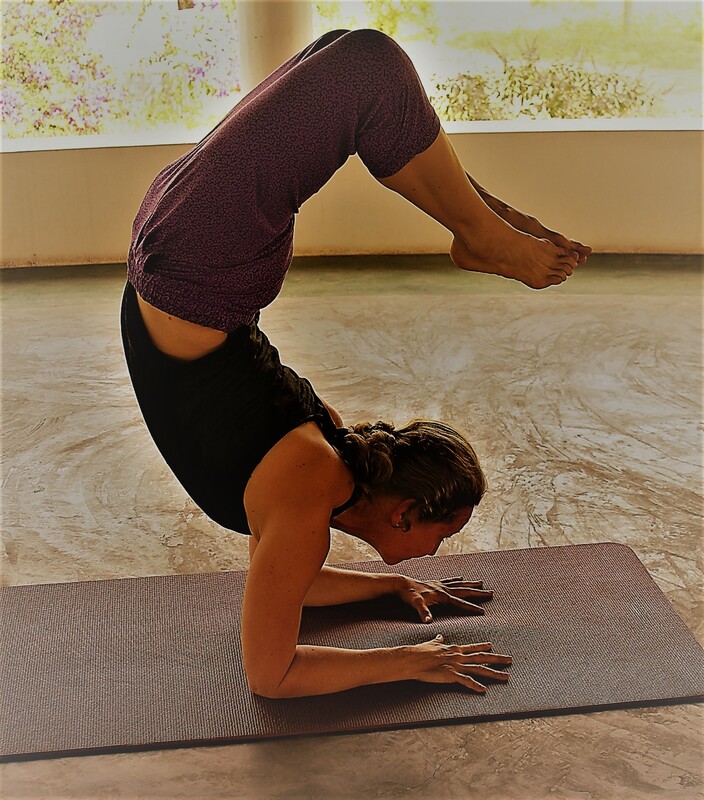 A perfect complement to yoga asana practice, AYM sessions lead to a gradual “opening” of the entire body, dissolving tension, releasing mental or physical blockages, and increasing the flexibility and, ultimately, realignment of the body. Price: 150 MYR, or bring your massage buddy, and you both enjoy AYM for 250! *** Side note: If you cannot attend the workshops, but would like to schedule a massage while I’m in Kuala Lumpur, do get in touch. Best wishes wherever you are for a fabulous Fall season filled with deep, mindful breathing; conscious, tender touch; and oceans of loving kindness.